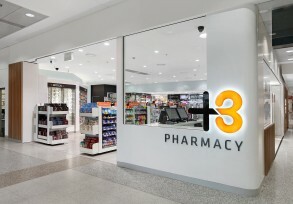 T3 Pharmacy at the Qantas Domestic Terminal called for a stand-out design that presented a professional atmosphere for its largely business traveller clientele. 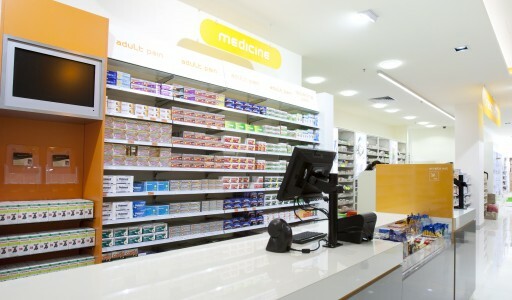 A long established pharmacy with a location that was out of the way from the main traffic flows, the design of the shopfront was key to creating interest and attraction from all sight lines. 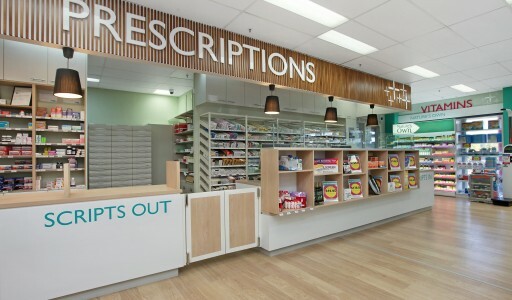 Clad in vertical timber beams there is warmth, energy and movement, creating a contemporary look, not typically seen in a pharmacy shopfront before. 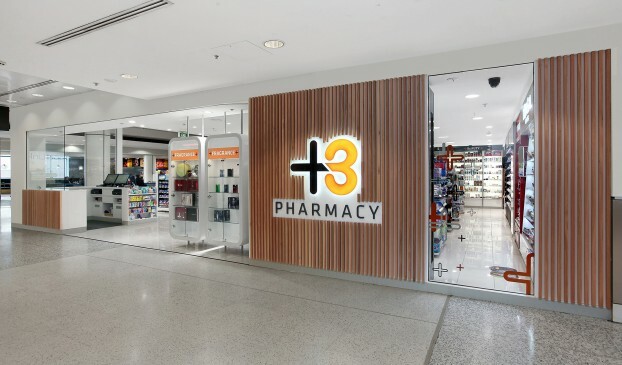 The design scheme we developed for T3 Pharmacy was incorporated into the interior as well as the exterior. 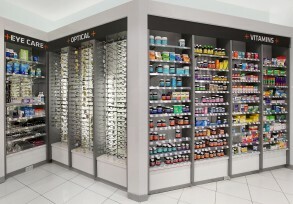 Existing gondolas were refurbished and wall bays redesigned, so the new look was consistent through the whole space. 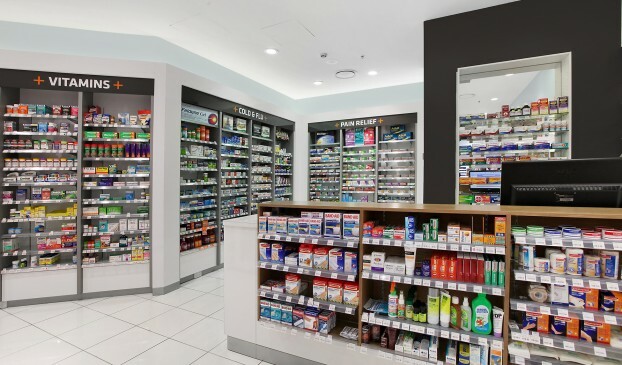 The importance of branding to a business is paramount and by developing a new logo, stationary set and way finding signage through out the store, all brand touch points have been accounted for. 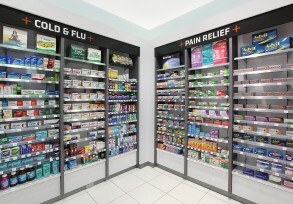 Leaving the customer in no doubt they’ve visited T3 Pharmacy.